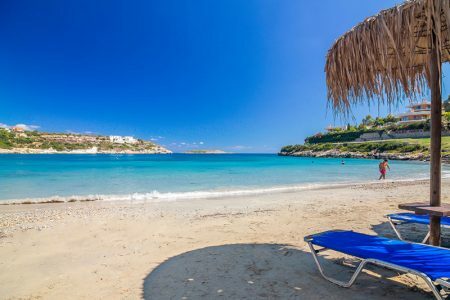 Greece boasts some of the best golden shore lines on the planet and one of these is certainly Marathi Beach in Chania, Crete. A favorite of the locals on windy days. 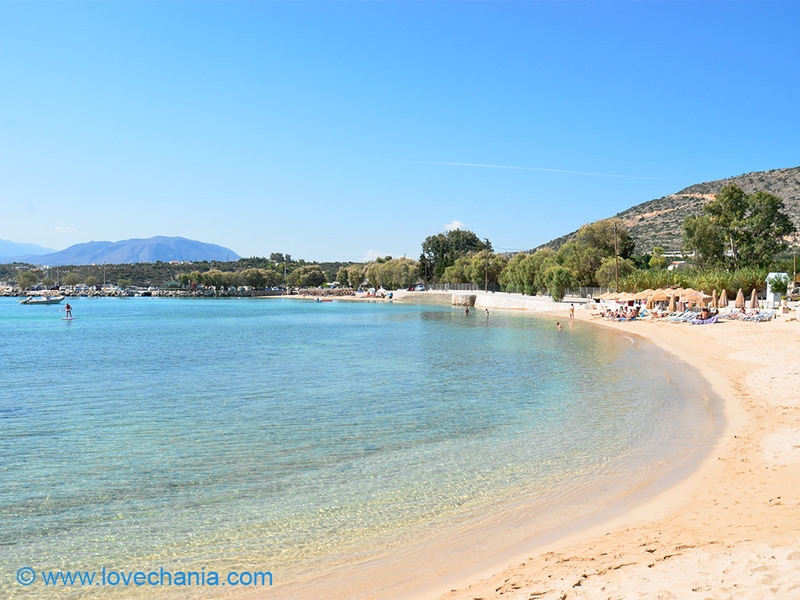 Marathi beach is located in the southeastern part of the peninsula of Akrotiri in Chania, Crete, 16 km from the city of Chania. It is a beach with crystal-clear sea’s and two wave less beaches. Dotted along the beach in shack style are taverns and cafes by the sea, over viewing to the coasts and the mountains across the bay of Souda. The most important advantage with the beach in Marathi, is that you'll almost never see waves even when it blows in western Crete thus making it an ideal beach for families with children. 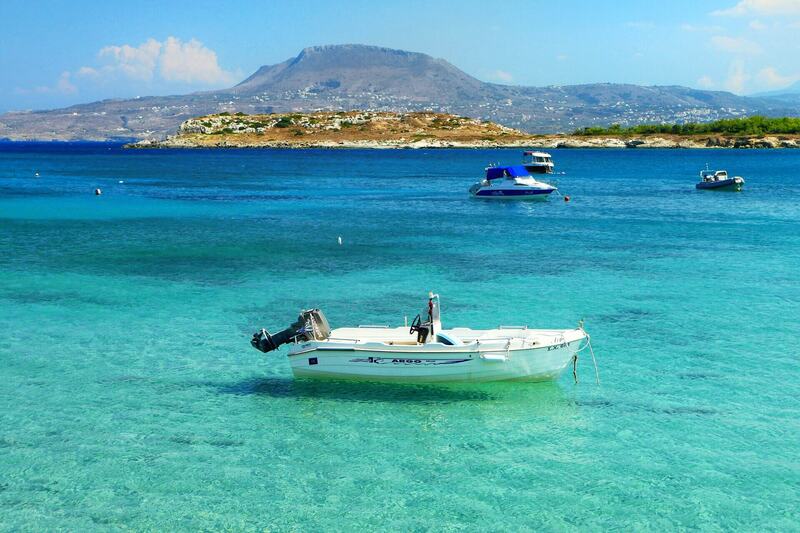 Enjoy the sea and sand all day long and pop over for a bite to eat when you get hungry at lunch time to try the local Cretan delicacies and fresh fish at one of the taverns beside the beach.